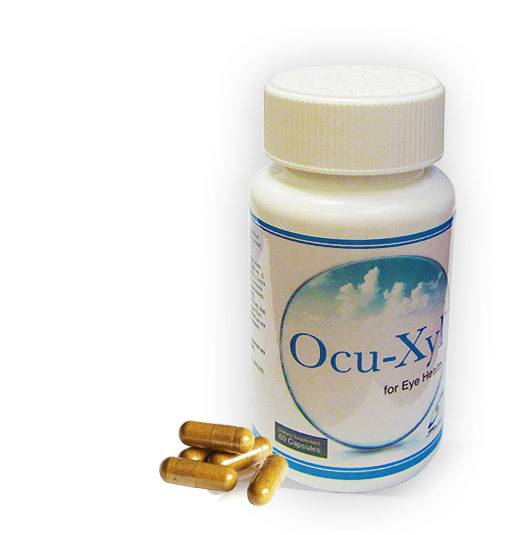 Home / Questions & Answers / When is the best time to take NeuroZyne™ – X? 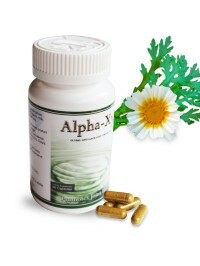 The suggested dosage is to take minimum of one NeuroZyne™ – X capsule in the morning and minimum of one capsule at night depending on the condition. It is suggested to take the product with meal. 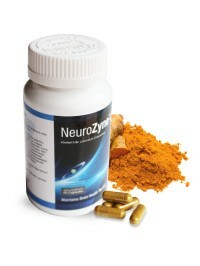 The biological efficacy of the active constituents in NeuroZyne™ – X have been extensively researched and demonstrated in over 200 peer-reviewed scientific articles. 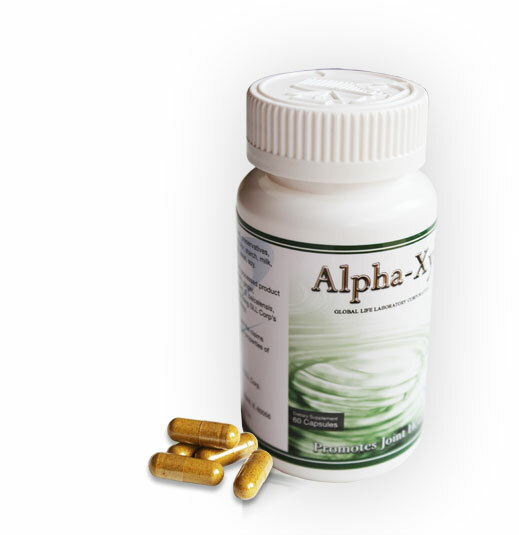 The biologically active constituents in NeuroZyne™ – X are anti-oxidants that have also been recognized to modulate the aging process of cells in our body in addition to their anti-inflammatory properties against arthritis and inflammation of prostate. 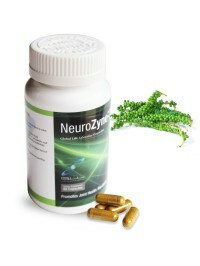 NeuroZyne™ – X is manufactured using a proprietary technology developed by Global life Laboratory Corporation(GLLC). 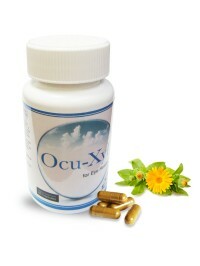 The formulation and claims on the efficacy of the active consituents are covered in pending patents.